November’s Thor: Ragnarök and Justice League have finished off 2017 in terms of superhero cinema. As such, I have the opportunity to look back on that subgenre of films from this year and consider which ones I prefer more than others. I have learned, now having surpassed my annual goal of watching 200 new releases, that I do not praise most of these movies to the heavens, nor do I have a vendetta against most of them. To make it clear at once, none of these films will end up on either of my top 10 lists of the best or worst films of 2017. Even more obvious, not everyone will agree with my rankings, some of which will turn heads or perhaps spark a fanboy or fangirl flame. Regardless, I take some pride in that reality. I have seen many film lists that consist of most or all of my list’s entries, a Star Wars installment, one or two major Oscar contenders, and a few other blockbusters. Watching 200, 100, or even 50 new releases puts that handful of popular movies in a broader perspective and helps one grow as well as stay true to their unique cinematic tastes. As a cinephile and a critic, that is what I intend to do for each year in cinema. A fair slice of the cinema world regards this as one of 2017’s best animated films. Even after two viewings, I struggle to fathom a single reason why anyone would think that. Yes, I jumped back then on the bandwagon of critical and commercial adoration for 2014’s The Lego Movie. However, the further I get from the 2014 animated smash, the more it appears too tongue-in-cheek for its own good. (By the time the Best Animated Feature Oscar category failed to include it, I was less taken aback by its absence and more overjoyed by the inclusion of The Tale of Princess Kaguya and Song of the Sea—the true best animated films of 2014.) The same is true to an irritating degree for its Caped Crusader-centered spinoff. The Lego Batman Movie is less a parody and more an obnoxious and haphazard pile of Batman references, laid on top of a sappy storyline more at home in a mid-level soap opera series than on the big screen. 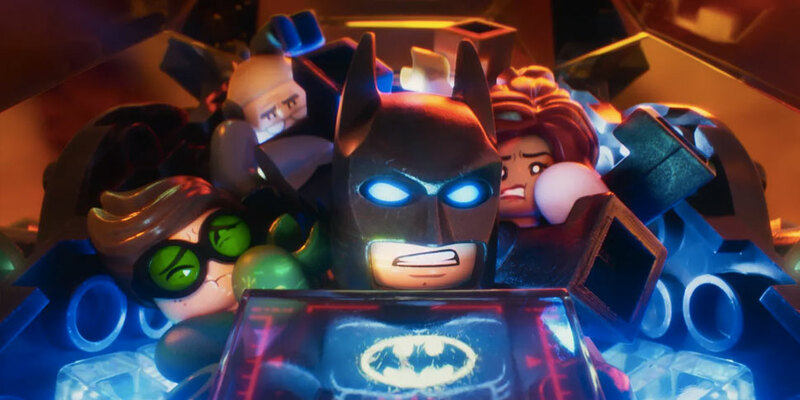 If The Lego Movie could not make the Best Animated Feature Oscar category, then The Lego Batman Movie should not creep anywhere near it, even in a year in animation as weak as 2017. It has always bothered me that many here in the western hemisphere view the animated medium nothing more than family-friendly entertainment. Worse yet, unless the animated work is an egregious studio venture (i.e., The Emoji Movie) or an imperfect Pixar film (i.e. Cars and most of the studio’s post-Toy Story 3 output), many go out of their way to give most animated films a pass. While I am certainly not as tempted to place Captain Underpants on the same bench as The Emoji Movie compared to, say, the previous entry on this list, I still do not consider Captain Underpants that good or consistently-hilarious of a movie. Perhaps if I had done more than sample a book or two of the property in my elementary school days, the resulting nostalgia would have helped me appreciate its big-screen adaptation. Perhaps if I suppressed my instinctual groan at the utterance of a pun involving our Solar System’s seventh planet, I would have appreciated this movie’s version of a Chekov’s gun during its final showdown. More jokes like the kids prank-calling their school secretary and then keeping her on hold would have made me laugh more. Lastly, I wish Thomas Middleditch and Kevin Hart worked as hard as Jordan Peele to sound like actual fourth graders. Forgive me for wanting animated comedy (or modern cinematic comedy in general) to have as much intelligence, taste, and wit as the criminally-unheralded and dialogue-free Shaun the Sheep from 2015. On one hand, it relieved me that the first proper group outing of the handicapped DC Extended Universe (DCEU) eschewed overblown pathos and gravitas for good-old popcorn escapism. On the other hand, the grand get-together of any cinematic universe demands more than just that. 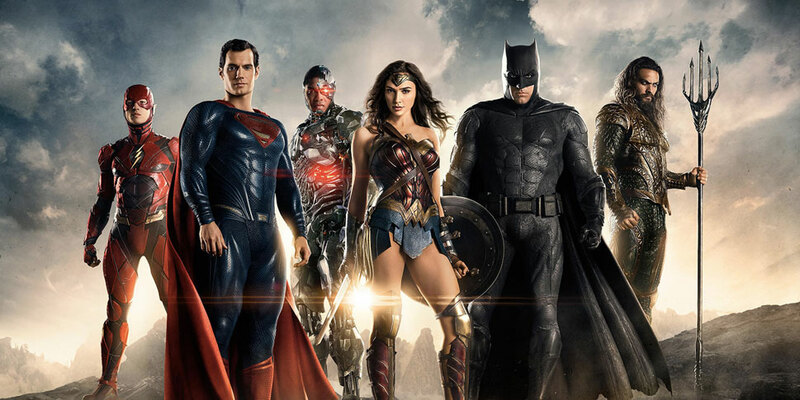 Justice League lacked the fuel to zoom past that threshold. Its storyline, gutted of any substantial personal conflict among the heroes, is simple to the point of mundanity and barely encourages a rented second viewing rather than a second trip to the multiplex. My hopes are close to nil with this Warner Bros.-owned franchise. Okay, this is the last movie on this list for which I have not written a full review. I bet many of us remember little about this admirable attempt at starting a franchise. Unlike with Captain Underpants, I have many fond memories of watching Power Rangers on television with my older brother up until early 2002. This nostalgia, which far outweighs how corny and cliched the show was in reality, re-emerged right before this movie’s release in late March. Yes, the first meeting of the team is horribly convenient. Yes, the confused sexuality moment feels forced. Yes, the Krispy Kreme product placement is ludicrous. (“This must be a special place!,” remarks Elizabeth Banks as Rita Repulsa.) At the center of all that, however, is a group of struggling teenagers who improve themselves through their sudden friendship. 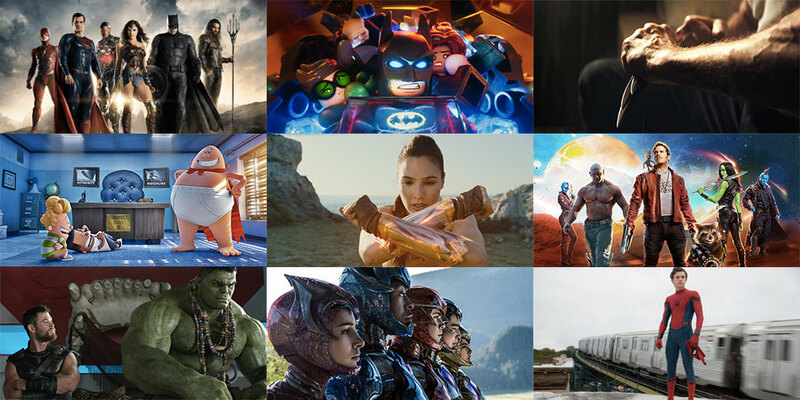 Today’s superhero films, in their efforts to connect to a larger universe, sometimes take for granted that organic character growth within the film at hand. 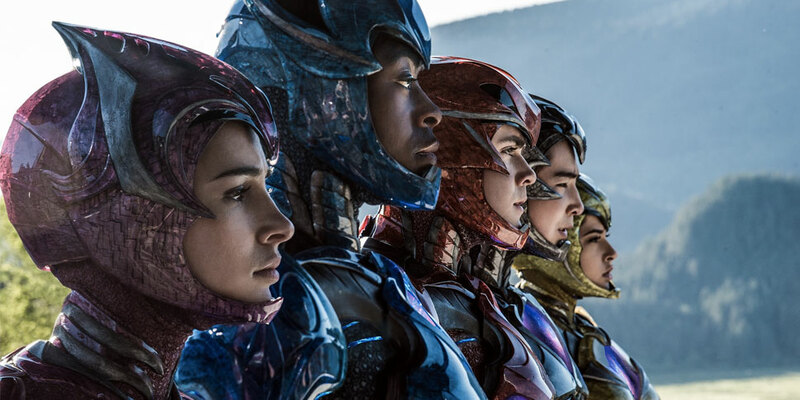 Even if the franchise will no longer take off due to this film’s weak box office receipts, I am glad that Power Rangers reminded me of how important that element is in any ensemble action spectacle. 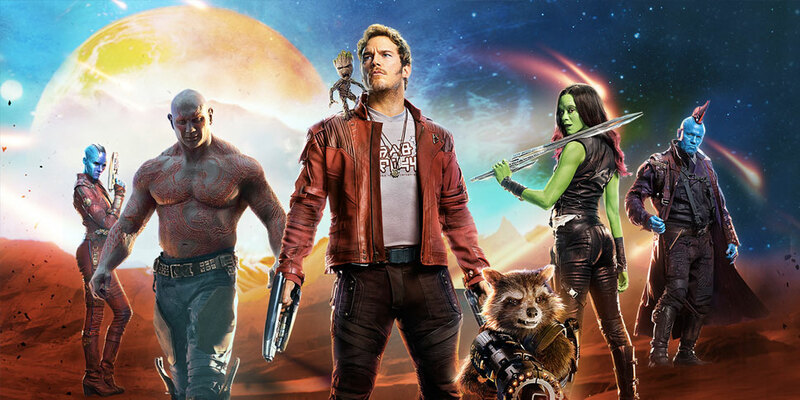 The first Guardians of the Galaxy from 2014 is second only to 2008’s Iron Man in my rankings for the Disney-backed Marvel Cinematic Universe (MCU). That explains my initial excitement and apprehension when it came to Vol. 2, much of which was soon confirmed. Granted, I love Vol. 2’s opening titles in which Baby Groot dances to Electric Light Orchestra’s “Mr. Blue Sky.” After that, Vol. 2 sadly loses its focus and hides behind its façade of vibrant colors and, compared to Vol. 1, “bigger” song choices. Vol. 2 spends around a mere ten minutes (out of 138 minutes) on just Peter and Ego, even though their father-son reunion is the main point of the movie. Drax’s connection with Mantis and Gamora’s sisterly squabble with Nebula are feeble sideplots, while the story momentum lies with the separated Rocket and Yondu. With restructuring and a willingness to slow down, Vol. 2 could have tied Vol. 1’s loose ends with emotional flourish. Instead, it has left me worried that writer-director James Gunn may have already squeezed the last drops of juice out of this ragtag superhero team. 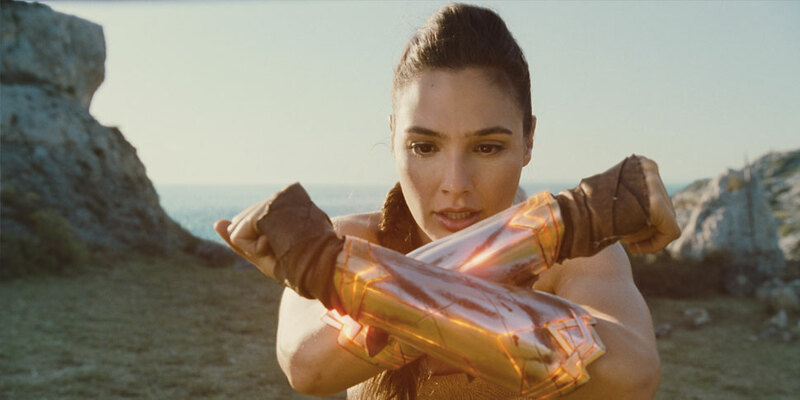 Though their film is far from perfect, actress Gal Gadot and director Patty Jenkins sustain my barest hopes that the DCEU will amount to something of quality. Gadot and the ever-dependable Chris Pine connect as soon as they meet, while the story makes fair use of the supporting cast members in their limited screentimes. I might manage to tolerate another Batman V Superman or Suicide Squad if it means getting more of Wonder Woman’s “No Man’s Land” sequence. Yes, Wonder Woman is arguably the more (perhaps even most) important superhero film of 2017. 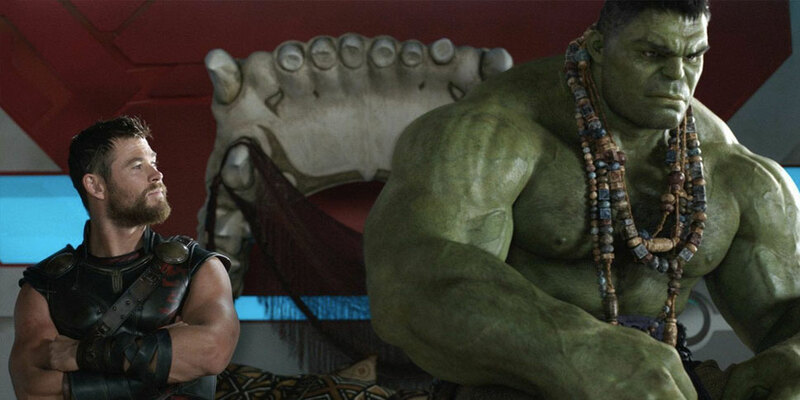 However, writer-director Taika Waititi managed to revitalize the story of arguably the dullest hero in the MCU through the sheer power of merry improvisation. The result is the most fun superhero film of 2017. By the end of its bright, sometimes rocky (no offense, Korg), but altogether adventurous plot, Ragnarök has shed the stale elements of the past two Thor installments to clear the path for the Asgardian god of thunder and companions that leads to 2018’s Avengers: Infinity War. Hugh Jackman has carved out a lasting legacy for himself and for all comic book fans as the definitive Logan/Wolverine on the big screen. For him and Sir Patrick Stewart’s Professor Xavier to go out, then, on a bleak and uncompromising race from captors and against the ticking clocks of their own mortality remains a bold move. 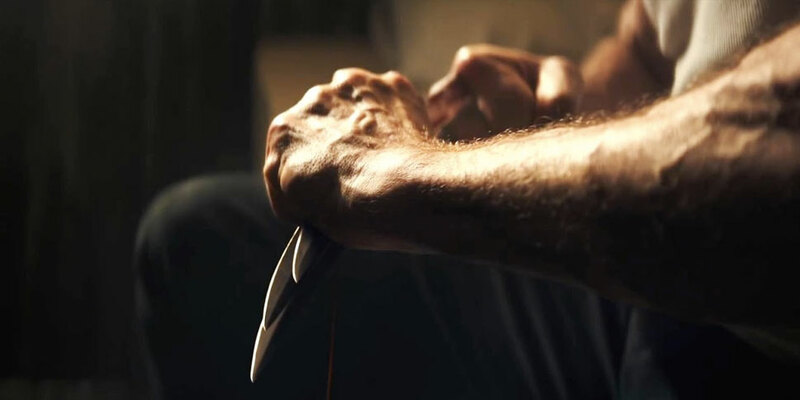 Still, after a rewatch and several months removed from its release, I stand by my original thoughts that the swan song designation alone does not elevate Logan from its tired villains, familiar road trip plot, and gory fight scenes that get numbing and repetitive after a while. Superhero cinema still has more ground to cover before landing its Unforgiven, but I commend Logan for coming the closest. As I predicted in my review, Spider-Man: Homecoming ended up as my favorite superhero film of 2017. 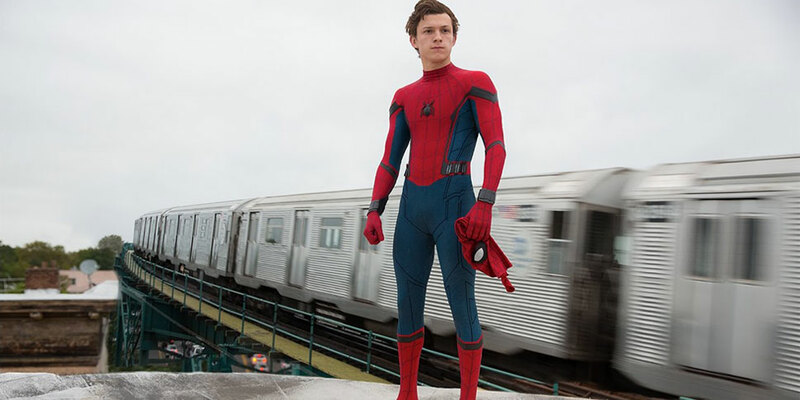 Homecoming captures the high school setting and Tom Holland accurately plays Peter Parker like a high school-aged superhero. Homecoming makes full use of Michael Keaton’s casting as Vulture (a literal bird-man) and the smooth and natural inclusion of Robert Downey, Jr.’s Tony Stark/Iron Man. Thanks to director Jon Watts and crew, I never felt the movie’s 133-minute runtime once in any of my three viewings. Most importantly, I continue to regard Homecoming’s roughly-seven minutes of screentime between Peter knocking on the door to Liz’s home and when he enters his school auditorium as some of the best five minutes, not just in cinema in 2017, but in all of superhero cinema. In short, out of 2017’s nine superhero films, Homecoming’s positives offset its negatives the most and the best. While Homecoming may not rank among my top 10 films for 2017 anymore, I can guarantee that it will remain in my top 30. Godspeed and farewell, superhero cinema of 2017! Here’s to the superhero cinema of 2018! Renard N. Bansale once aspired to become an astronaut, before he found his passion in film discussion, criticism, conducting script-reading sessions of feature-film screenplays, and annual Oscar tracking. Hailing from Seattle, WA, Renard is currently pursuing his M.A. 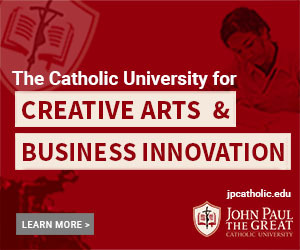 in Biblical Theology (Catechetical track) at JPCatholic after graduating from the school in 2016 with a B.S. in Communications Media (Emphasis in Screenwriting). For more movie reviews by Renard, click here.